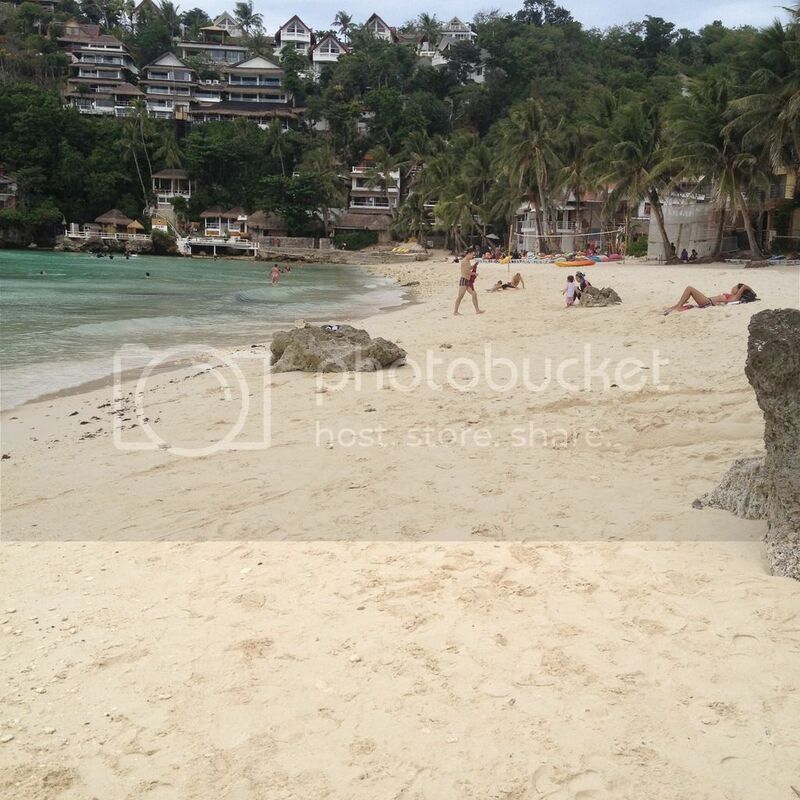 Boracay Island is a ridiculously expensive place. But worry not, there is a way to enjoy this Western Visayas island without necessarily breaking your bank. My brother Nathan and I wanted to see Boracay for ourselves but we were on a very limited budget so we tried to find a way to limit our expenses and maximize our funds. I sent out letters requesting for sponsorships for our trip to this western Visayas island. Not one responded to the sponsorship requests so we had no choice but to spend. We saved up some amount from our allowance for the Manila trip and that's what we used for our vacation in Boracay. 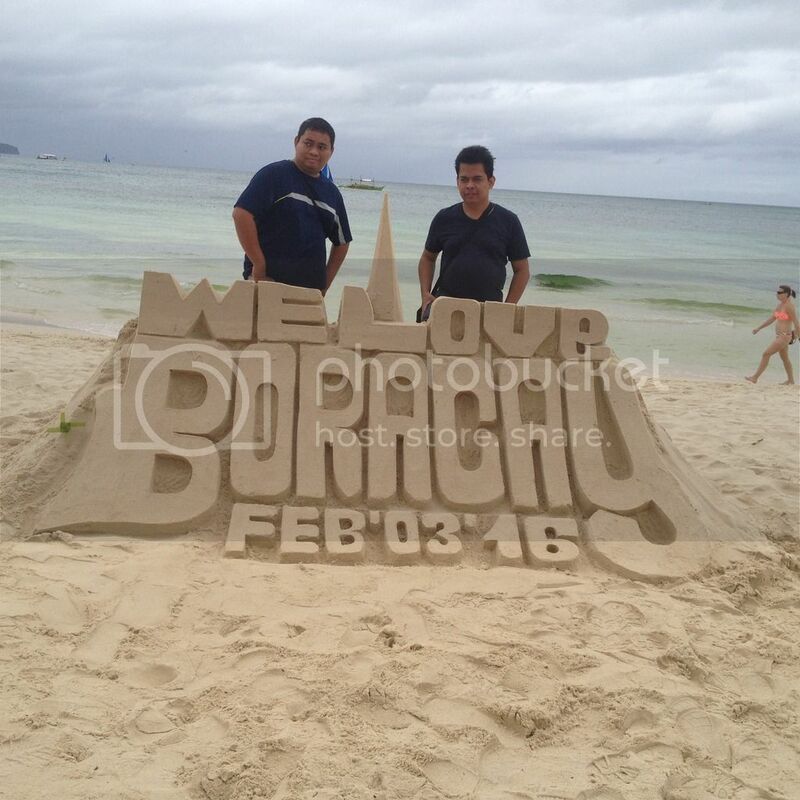 This post chronicles our 2-day stay at the most visited beach destination in the Philippines. Our flight from Manila to Kalibo was scheduled at 8:55 a.m. of 2 February. We went to the Ninoy Aquino International Airport early and was at the airport's Terminal 3 by 5 a.m. We checked in with the online check-in kiosk of the Philippine Airlines at NAIA and by 6:30, we were already inside the pre-departure area. Our breakfast was at Chaikofi. Boarding time for our assigned aircraft was on schedule but it took a while before we could take off from the runway. I saw from the window that a lot of planes were on queue at the runway indicating that air traffic must be really heavy that day. The aircraft finally took off at around 9:30 a.m. and touched down at Kalibo International Airport at around 11 a.m.
Kalibo International Airport was a small airport. After retrieving our luggage, we headed for the passenger exit and looked for the signage that listed our names. We booked the transfers from Southwest Tours through Dizon Dy Worldwide Travel Express Inc. at the Mayfair Tower, U.N. Avenue, Ermita district, city of Manila, Philippines. From Kalibo airport, we boarded an air conditioned bus that took us to the Caticlan Jetty Port. The bus ride took around 2 hours. At the Caticlan Jetty Port, we boarded a pumpboat that will take us to Cagban Jetty Port on Boracay Island. The boat ride lasted less than ten (10) minutes. From Cagban Port, a shuttle van took us to Station 3 where a Southwest Tours employee was waiting for us. He ushered us to our reserved accommodation at Arwana Hotel and Restaurant. Since no hotel responded to my sponsorship requests, we had to book a hotel by ourselves. We reserved a room for two (2) nights at Arwana Hotel and Restaurant at Station 3. We made the booking through Dizon Dy Worldwide Travel Express inc. in Manila. Cost of the room was around PhP 2,700 a night. 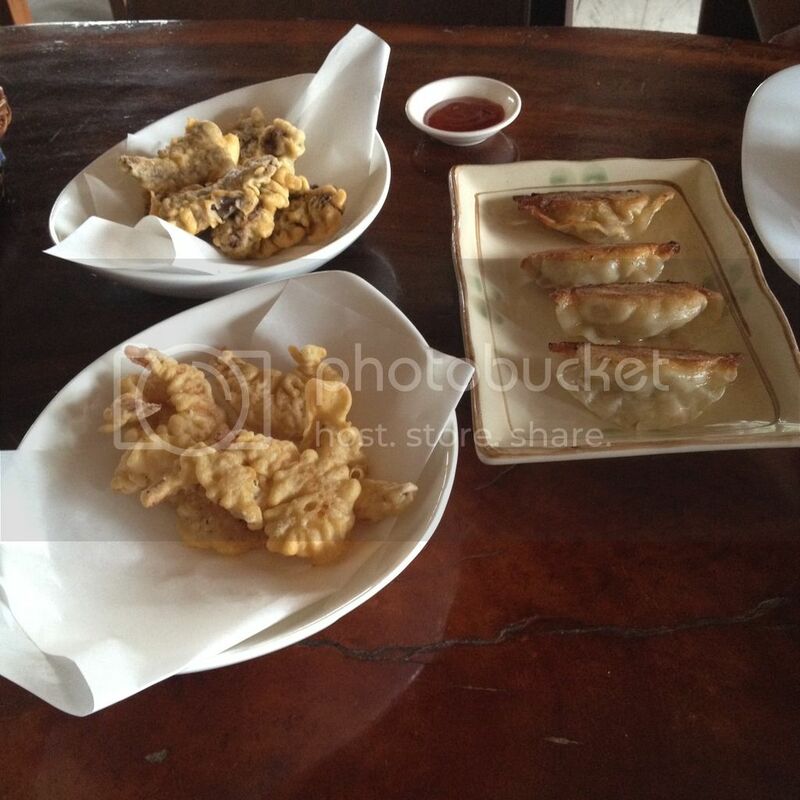 Our Boracay trip turned out to be largely a food trip. Our booking at Arwana Hotel and Restaurant included a complimentary breakfast so we did not have to worry about that part. Restaurants we ate at are Nagisa Coffee Shop at Station 3, La Crepé Café, Villa de Oro Restaurant, and at Café La Carmela in Station 2. On 3 February 2016, we explored our options on the kind of activities that we will be doing. Everything seemed so ridiculously expensive, so we decided that we will just walk the length of Boracay's main beach from Station 3 to Station 1. We ended up walking beyond Station 1 into Fran Beach and Diniwid Beach. We stopped by for refreshments at La Crepé Café and at Willy's Rock to take photos. My brother and I also marveled at the various sand art along the beach. We returned to Cebu on 4 February 2016. Breakfast was served at 4:30 a.m. and a Southwest Tours employee fetched us at our hotel at around 5:30 a.m. and we checked out shortly after. A shuttle van was waiting for us on the road and we rode to Cagban Jetty Port. At Cagban, we boarded a speed boat that took less than 5 minutes to reach mainland Panay island. We had to wait for a few minutes at the Southwest Tours lounge in Caticlan before a bus arrived. The airconditioned bus took us to Kalibo where we checked in at around 8:30 a.m. Our flight left on schedule at 10:55 a.m. and we arrived at the Mactan Cebu International Airport at 11:30 a.m.